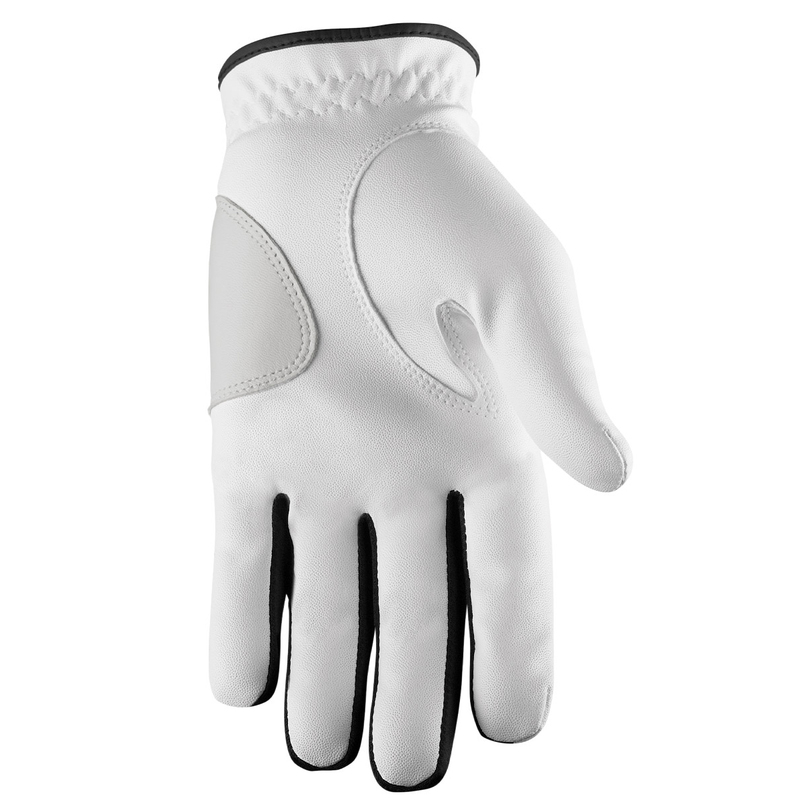 This comfortable, sensitive and durable golf glove offers a complete performance as you play golf. 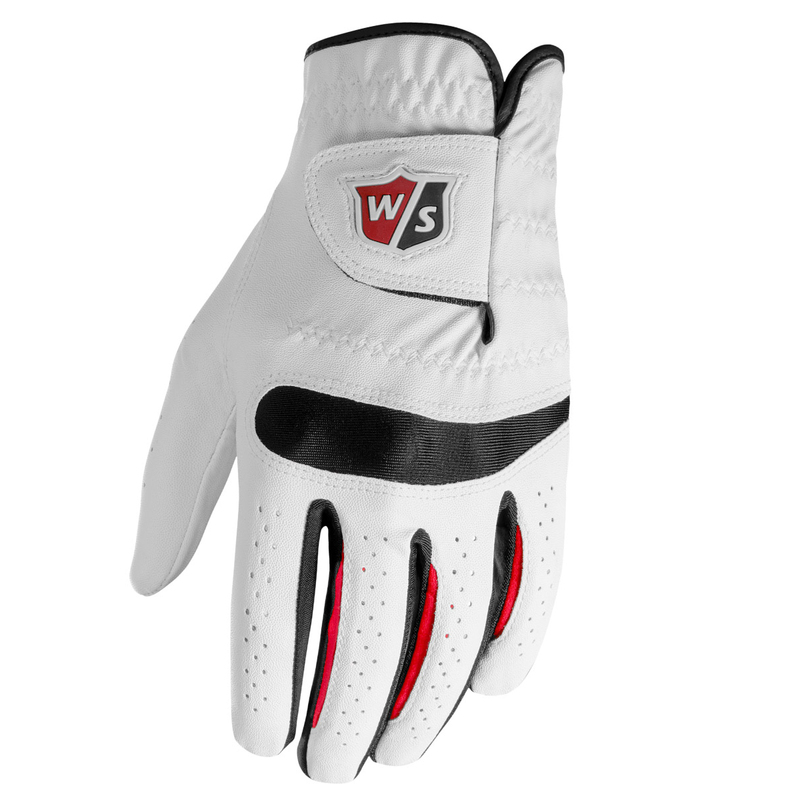 Constructed with a soft synthetic leather material, with Cabretta leather palm patch for increased durability and grip. 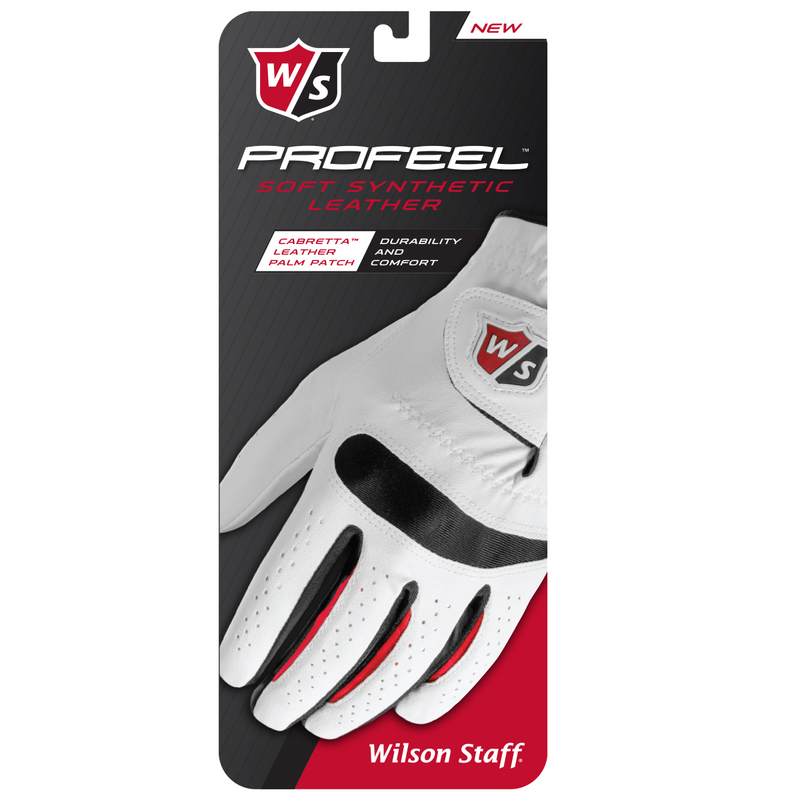 The glove also features Cool Max Lycra finger inserts, and mesh knuckles to wick moisture and to stretch for a more comfortable fitting.